Courtney Mann, ETC: Happy 2nd Birthday & 500 follower Giveaway! 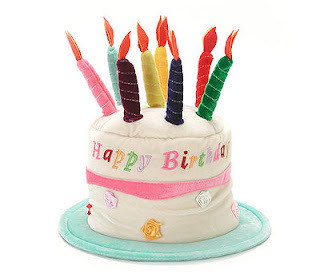 I'm so excited to celebrate missthirdgrade.com's 2nd birthday. I really feel like I've come a long way! Plus I've reached 500 followers which is also a reason to celebrate. I'm working on getting a new blog design &&& a new BLOG NAME (surprise!! Same address though, missthirdgrade.com will remain FYI) I was hoping it would be done for this giveaway but it is still a work in progress so that reveal will come at a later date! Last year I said I wanted to get my TPT store up and running which I did and it is becoming a success! I wanted to get a donation from Donor's Choose and I did! I actually got two- My kidney table and an iPad mini--that I will be getting this fall! I still have to find that time to run another half marathon, and I promise myself I will attempt to be the best teacher I possibly can be! I'm excited to see where it takes me. In honor of my blog's 2nd birthday I'm giving away not 1 but 2 lucky readers a birthday hat for their classroom! 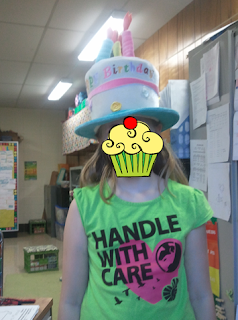 Our class birthday hat has been a huge hit since day 1 and the kids loved it. I don't think my 5th graders this fall will appreicate it near as much as the 3rd graders did--but we will see. You must follow through blog lovin' in order to win! So follow me and sign up! This Giveaway is open until the 26th... Don't wait:) Goodluck! I love birthdays!!! Mine is October 24th. Wow...500 followers! That's awesome! 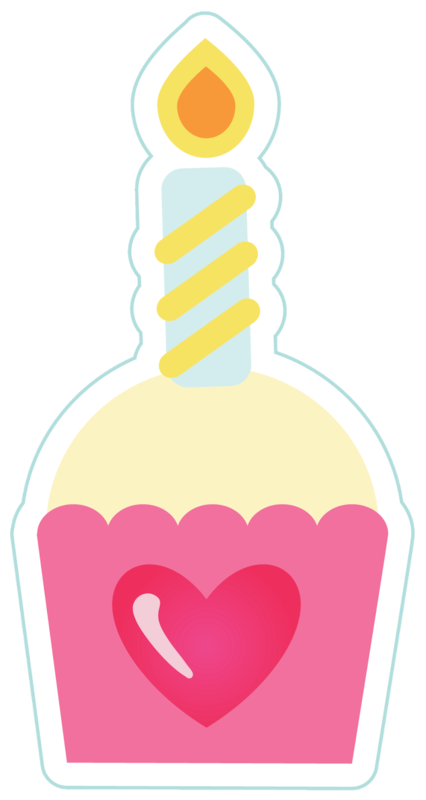 And Happy Blogiversary! !My birthday is May 10! Thanks for hosting the giveaway! Congratulations on 500--and reaching your goals! My birthday is August 2nd! I wish I could celebrate in the classroom with the kiddos!! Happy Birthday! Mine is November 12!